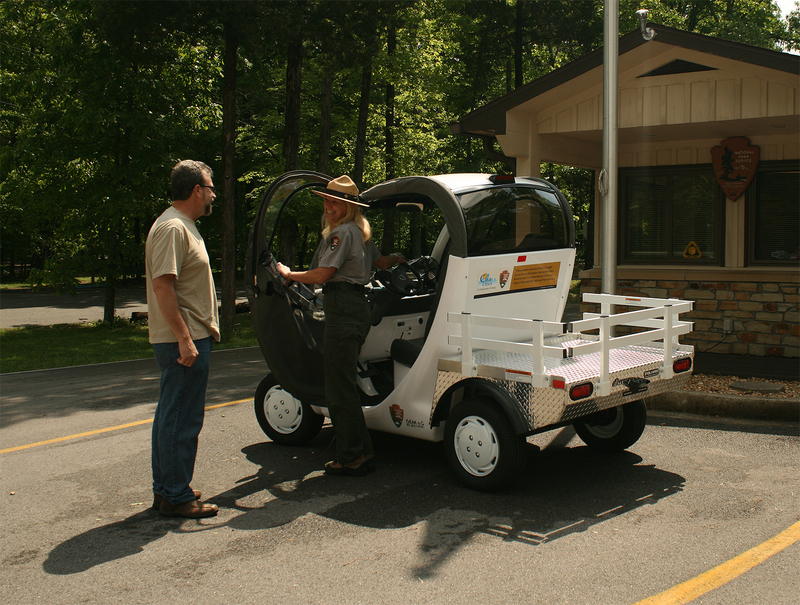 As part of the Department of Energy (DOE)–Clean Cities/National Park Initiative, Mammoth Cave National Park has been awarded $505,000 to go to the purchase of new high-efficiency vehicles. Already known for it’s award-winning alternative fuel vehicle fleet, the funds will help further improve it by replacing four of their propane buses with new ones, their two gasoline powered pickup trucks with two propane pickups, and one gasoline driven golf cart with a new electric vehicle. In addition to its positive track record of green practices, Mammoth Cave was chosen as one of the first National Park Service areas to receive funds because of its high visibility impact with park visitors. Every year around 175,000 people ride Mammoth Cave’s buses to various cave entrances.